Here we are presenting some interesting statistics regarding kerala lottery winning, This data is formulated from the results of kerala lotteries starting from 05/06/2012 from when we start this service. This statistics is for fun only and please dont take any decisions with this statistics. 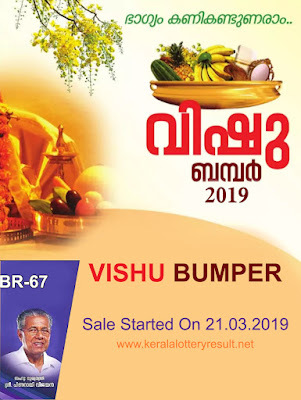 Since the kerala lottery draw process is one of the best random draws and if you see some interesting tops in the list provided, there are lot more factors like total sales, supply of ticket etc, which also contributed them achieving it. Note: Please don`t make any decisions with this statistics since this also depends on the sales of each district since the top listed districts always have done more sales.